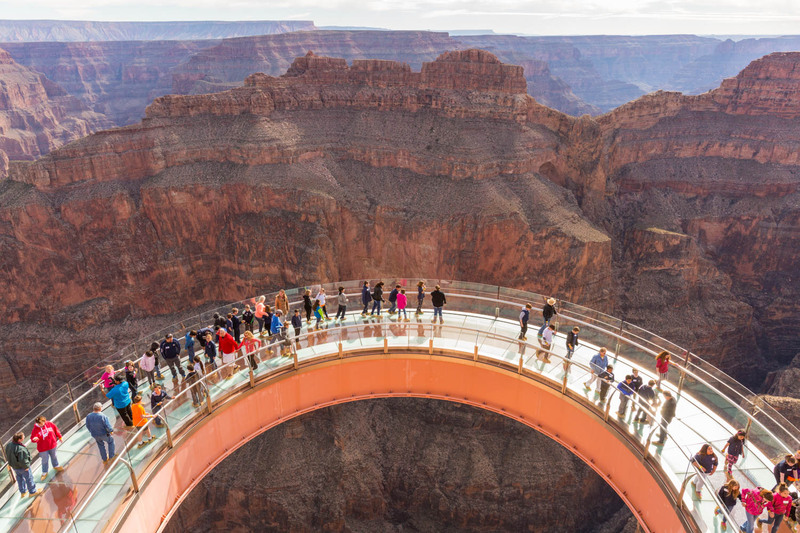 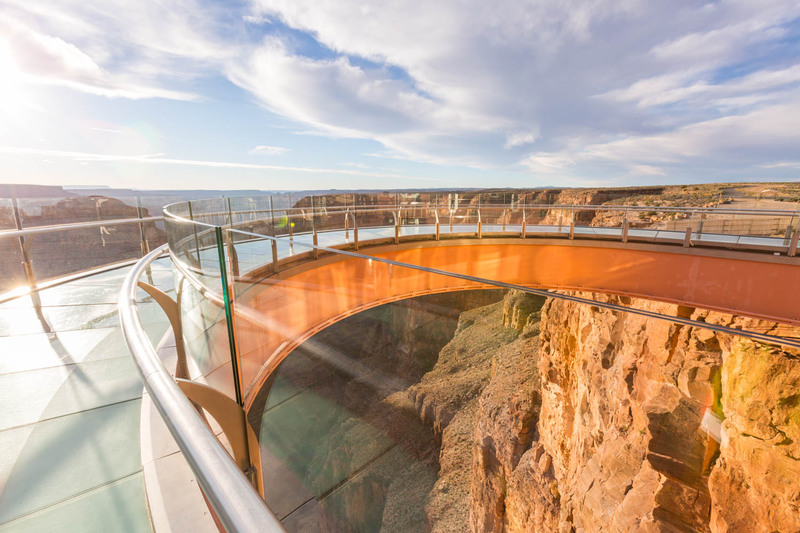 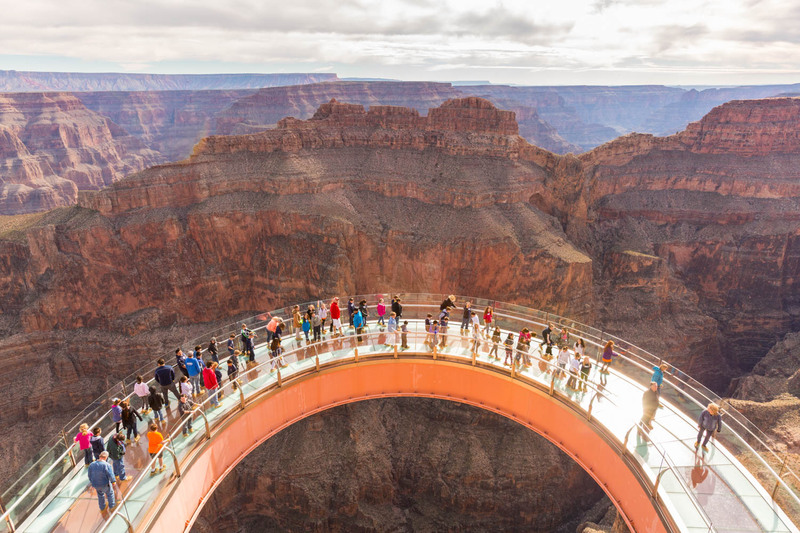 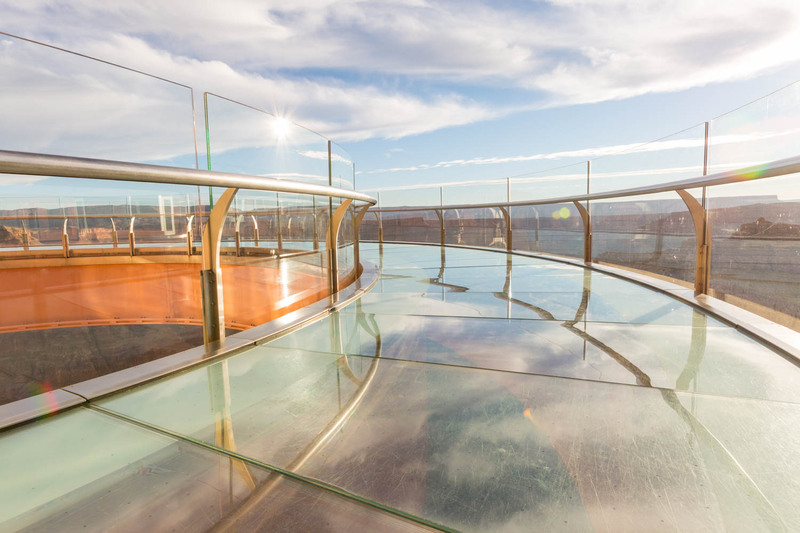 While the Skywalk is certainly the highlight, there is much more to enjoy here at Eagle Point, which was named after a natural rock formation that looks like an eagle. 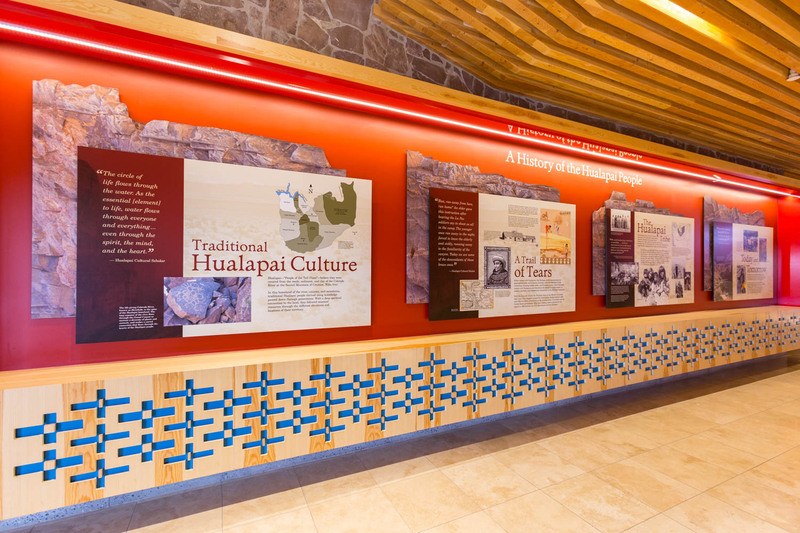 Watch Native American dances in the amphitheater each day at 1 p.m. and 5 p.m. Be sure to visit the Native American Gift Shop and explore several dwellings of the regions indigenous tribes—including the Hualapai, Navajo, Plains, Hopi, and Havasupai—in the Native American Village. 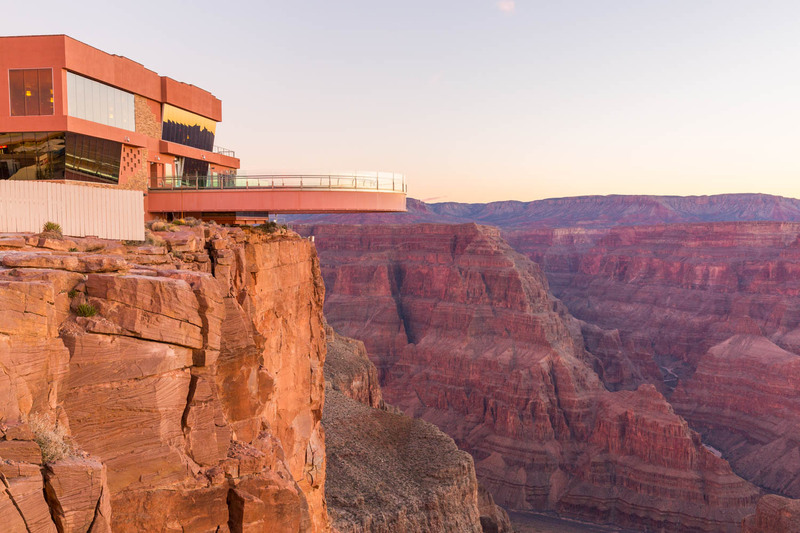 For your convenience, we offer shuttle buses to all points within Grand Canyon West from 8 a.m. to 6 p.m., except for Hualapai Ranch, which has bus service from 8 p.m. to 4 p.m.
Find something to remember your journey to Grand Canyon West at Eagle Point's Native American Gift Shop. 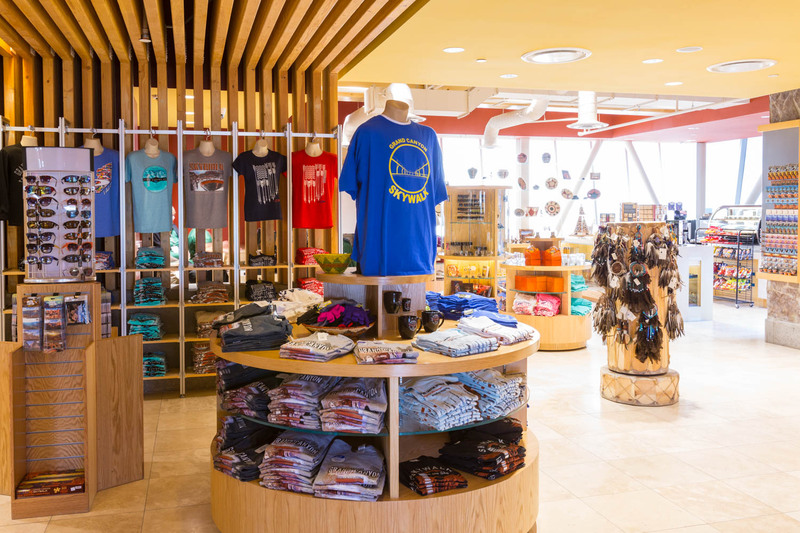 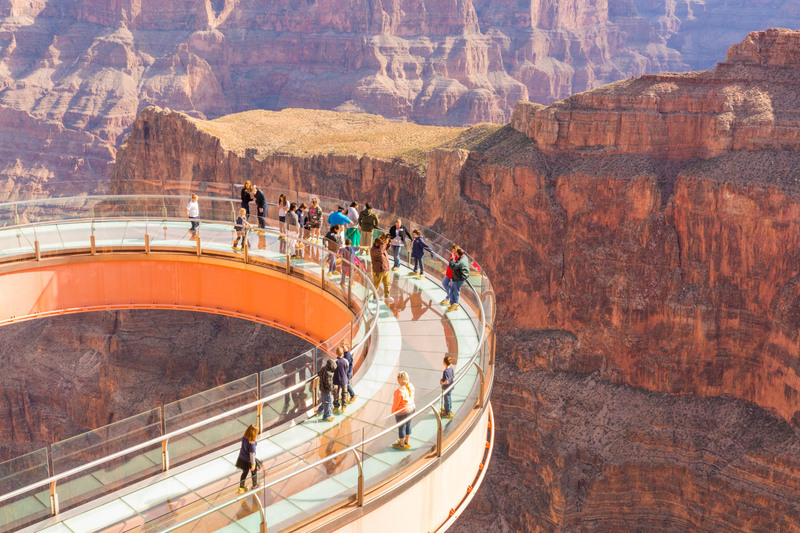 From t-shirts and hats to handcrafted jewelry and weavings made by the Hualapai, Hopi, and Mojave tribes, this shop offers a unique collection of gifts that reflect the experience of walking in the sky. 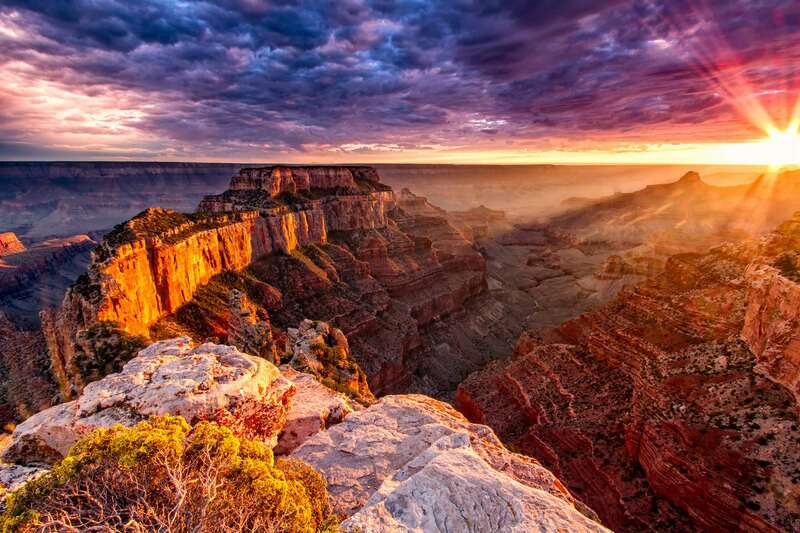 These items let you take a piece of the Grand Canyon and the Hualapai culture home with you. 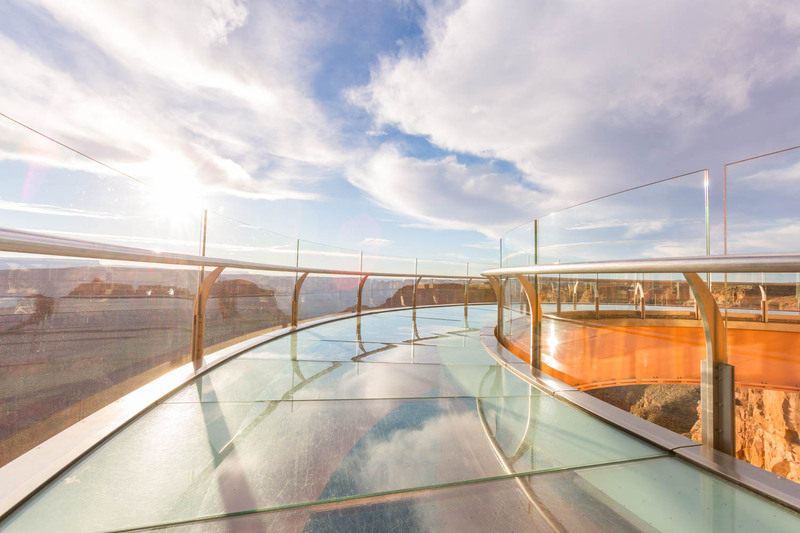 Take a self-guided tour through this authentic village for a view of local and regional tribal heritage and tradition. 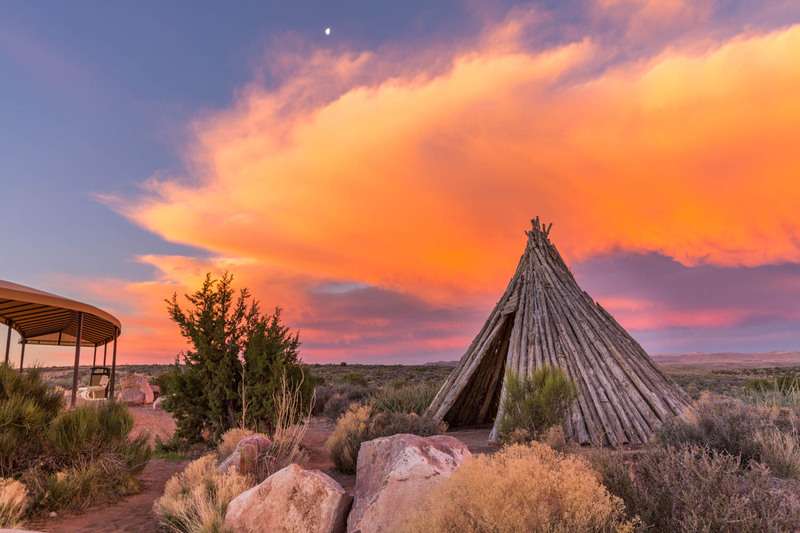 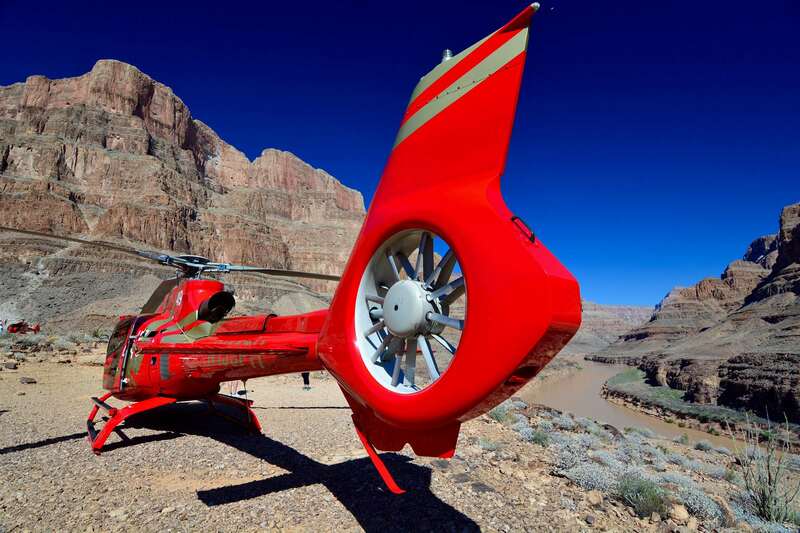 The Native American Village at Eagle Point lets you imagine a simpler time when Hualapai, Navajo, Plains, Hopi, Havasupi, and other Indian tribes roamed the lands. 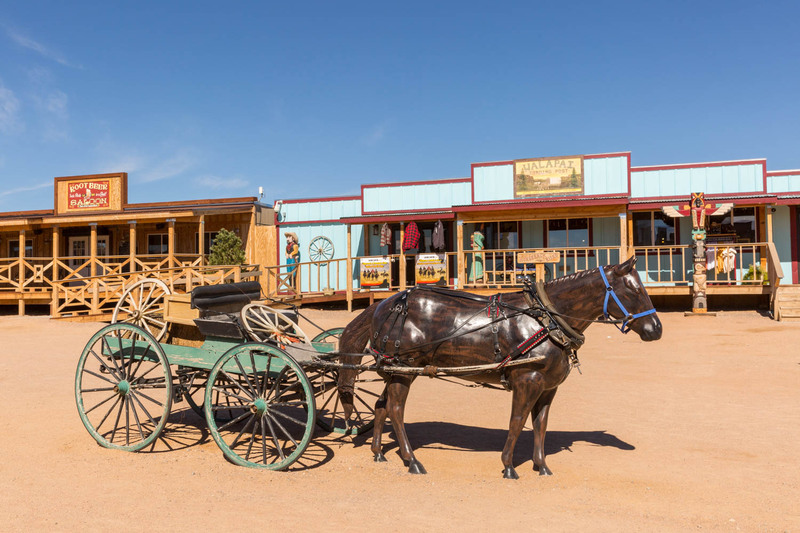 Stroll through traditionally built housing, ovens, and sweat lodges and be amazed at the unique architecture, style, and functionality of each structure and feature.